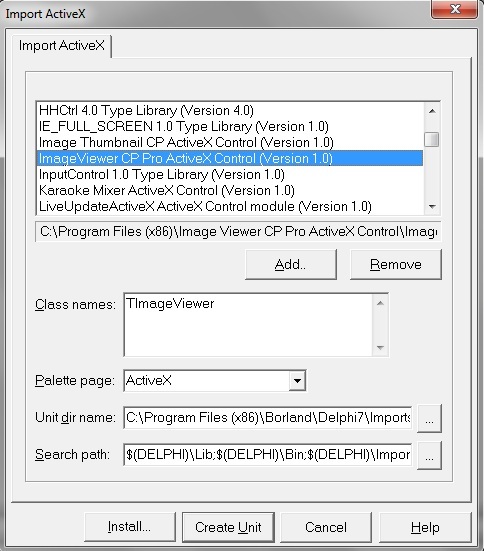 Step 4: Select ActiveX Tab, you will see Image Viewer CP Pro ActiveX Control's icon. 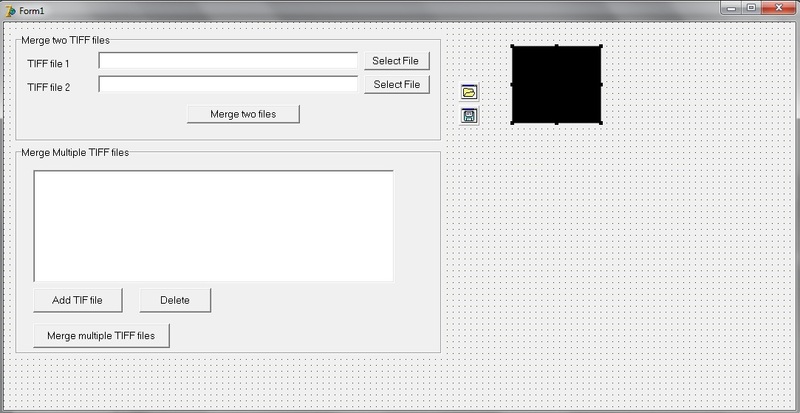 Step 6: When pressing the "Merge two files” button our sample’s code will call TIFMerge method to merge two TIFF files into one multiple page TIFF file. When pressing the "Merge multiple TIFF files” button our sample’s code will call TIFMergeMultiFiles method to merge mutiple TIFF files into one multiple page TIFF file. Step 7: If you run this project now, you will see black color rectangle. 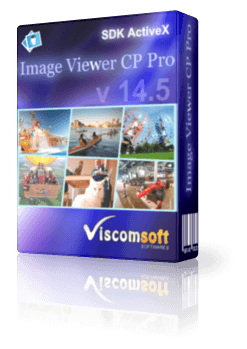 In this sample, you do not need display the image. You may set the width and height properties to 1 pixel, then the user will not see it.